Ilir Latifi is a powerful swedish wrestler. 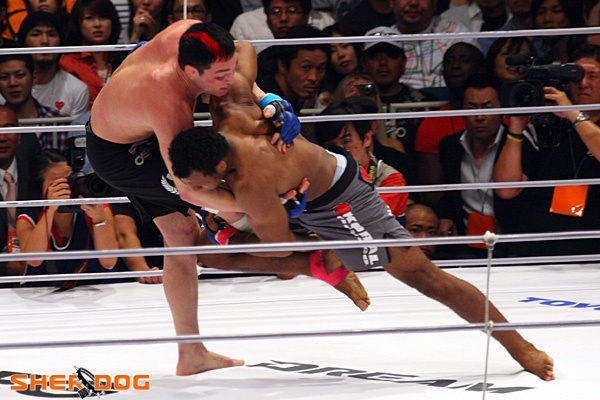 He trains in Pancrase Gym and nowadays he devotes himself to MMA. He became known in the world of martial arts after destroying the ring in his fight against sambo fighter Blagoi Ivanov last year. The fight was declared no-contest. After that Ilir fought and won Roman Mihocka, Luis Silva and Darko Krbanjevi. 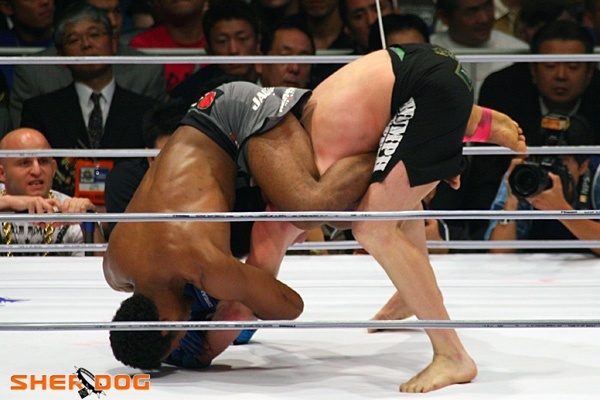 Watch the finals of the ADCC 2009 European Trials here. 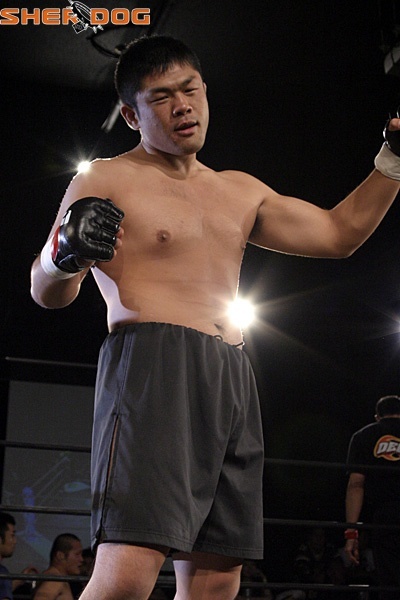 Yoshiyuki Nakanishi is a mixed martial artist. He debuted in DEEP two years ago with a nice victory against Mamoru Nakamura. 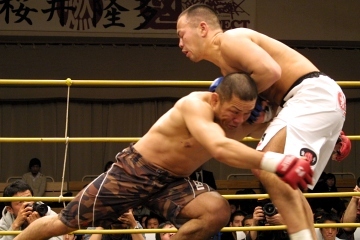 Nakanishi’s last fight was in M-1 Challenge against Akim Assenine. He won with a beautiful achilles lock in the first round. Joel Tudor is also a brazilian jiu-jitsu black belt under former world champion Rodrigo Medeiros. 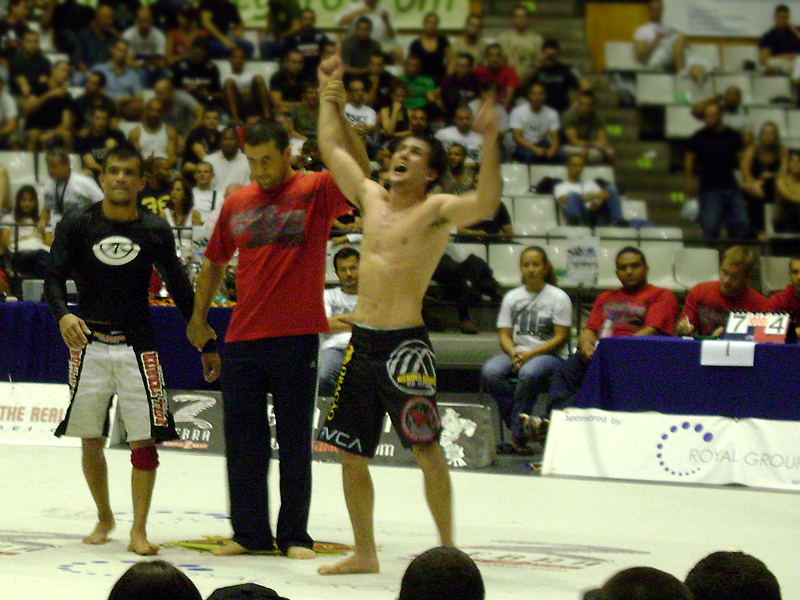 He has won numerous brazilian jiu-jitsu titles such as the Pan Ams and US Nationals. Due to his skill on both longboards and shortboards, on big waves and small, Tudor is widely considered to be one of the best surfers alive, and is also known for being unusually open-minded with regard to the diverse equipment that can be used for wave riding. For the past six years Joel switched his focus in surfing and has been training BJJ at Rodrigo Medeiro’s studio in Pacific Beach. 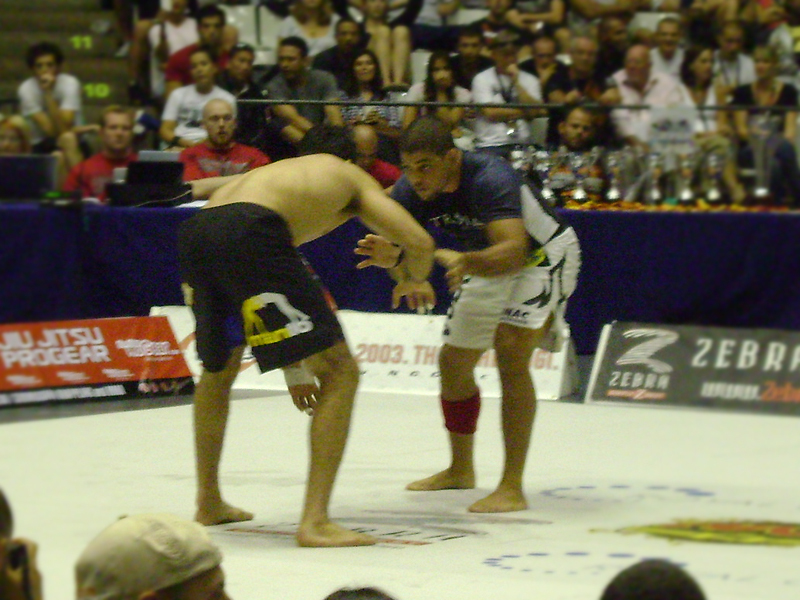 Tudor regularly spars with members of Medeiros’ BJJ Revolution Team and has won numerous tournaments on his way to earning a black belt in a freakishly short period of time.